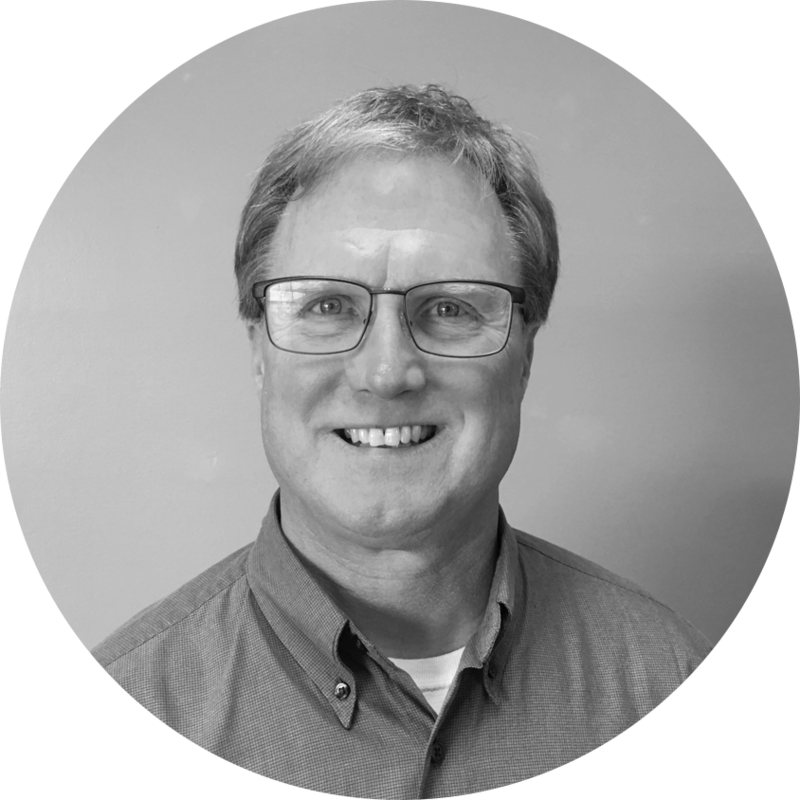 Prior to leading MESPA, Jon Millerhagen was a principal for 19 years and a teacher for 13 years, with experience in both rural and metro settings. He served as MESPA president from 2009-2011. Millerhagen's education honors and recognition include leading Washburn Elementary through Minnesota School of Excellence validation twice, receiving MESPA Division Leadership Achievement award in 2005, and becoming MN National Distinguished Principal in 2012. He has often testified at the state Legislature and on Capitol Hill in Washington D.C on his experience in creating early childhood education that effectively increases student achievement. He holds a Master's degree and an Education Specialist degree from the University of St. Thomas. 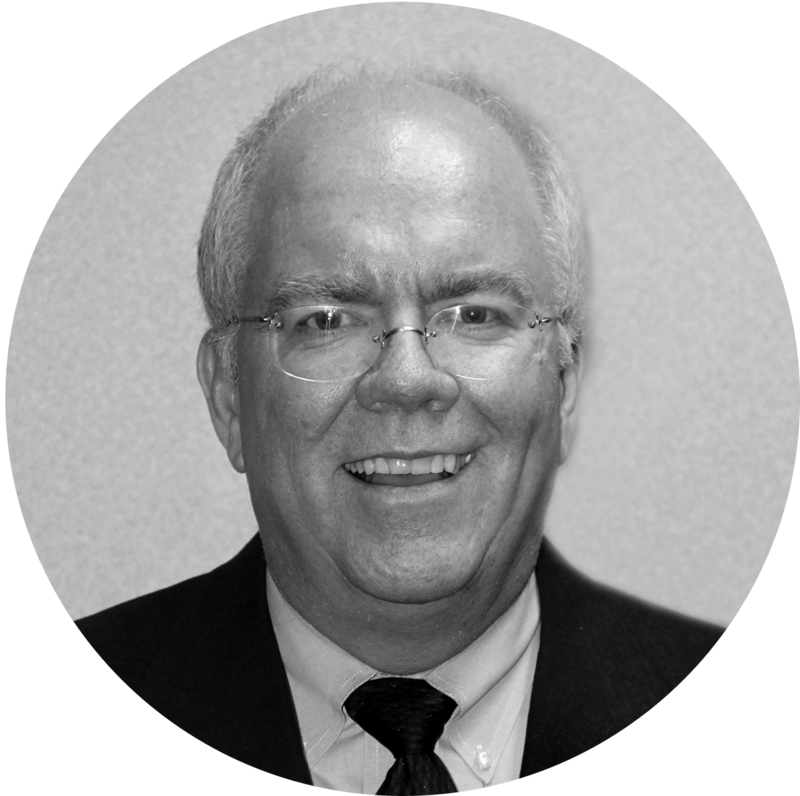 Roger has practiced in the area of school law since 1981. A highly regarded school law expert, he co-chairs the Minnesota State Bar Association School Law Conference, is on the executive committee of BELL (the education lobbyist group), and frequently speaks and lectures on school law topics. In addition to representing MESPA members, Aronson is Special Projects Counsel for the Minnesota State High School League and represents MASSP (Minnesota Association of Secondary School Principals). Aronson is a member of the Minnesota, as well as the National Council on School Attorneys. He is a graduate of St. John's University and the University of Minnesota School of Law. For more information on MESPA legal services, members can visit the Resources page here. Rachel joins MESPA with an extensive background in public and higher education as well as a passion for event management. 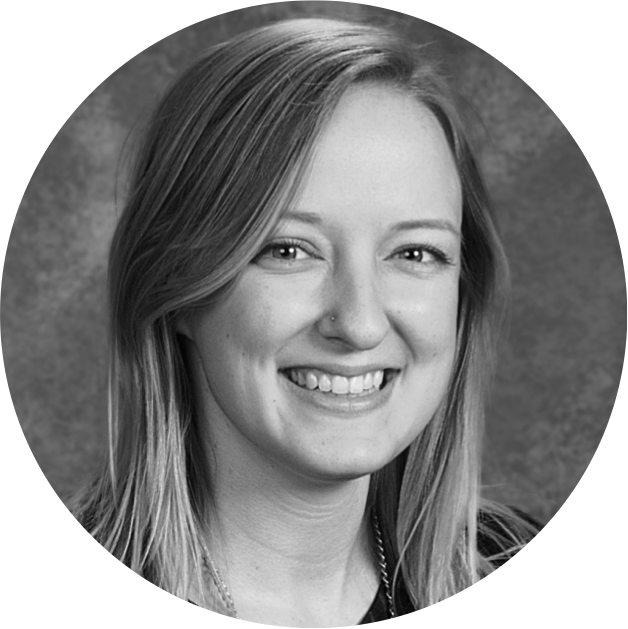 Rachel has worked and volunteered in public schools from Maple Grove to Minneapolis to St. Paul, and she truly admires the strength and enthusiasm that school administrators contribute to the education field. She is proud to support these educators in her role as Program Manager. In her spare time, Rachel enjoys biking, reading, and spending time with her husband and 2 rescue pups. Ethan is excited to make a difference in the world of education by connecting with, advocating for, and telling the stories of the educators making a difference in Minnesota -- stories that are too seldom heard. Ethan graduated from St. Olaf College with a bachelor of arts degree in political science and has experience in nonprofit communications as well as educational publishing. In his free time, Ethan enjoys reading, playing music, playing board games, and rooting for the Minnesota Vikings. If you have an idea or story to share, send it to Ethan! Holly joins MESPA as its Temporary Membership Associate bringing with her nonprofit experience from The Nature Conservancy, Friends of the Minnesota Valley, and more. With school-age children of her own, Holly is excited to make a difference in the world of elementary education. *Karoline is out on family leave through mid-June, 2019. During this time, please contact Holly Buchanan, MESPA's Temporary Membership Associate, for your membership-related needs. Karoline has spent the last decade focused on marketing, design, and general business operations for individuals and nonprofits in the arts and cultural sectors. 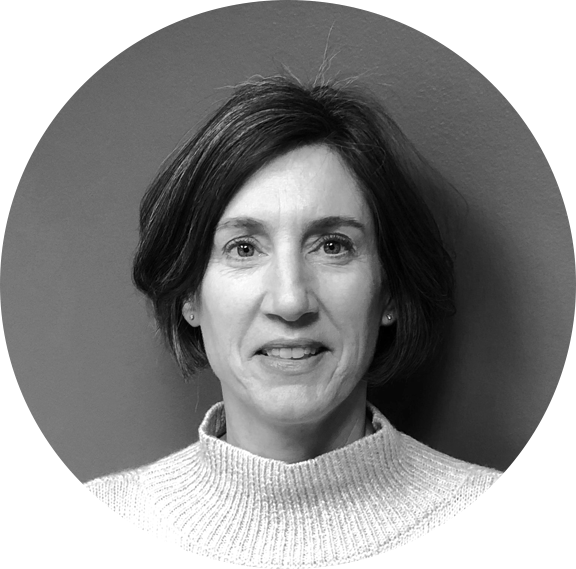 With an educational thread carrying throughout her career, and as the mother of a young child, Karoline loves exploring and is a proponent of lifelong learning. 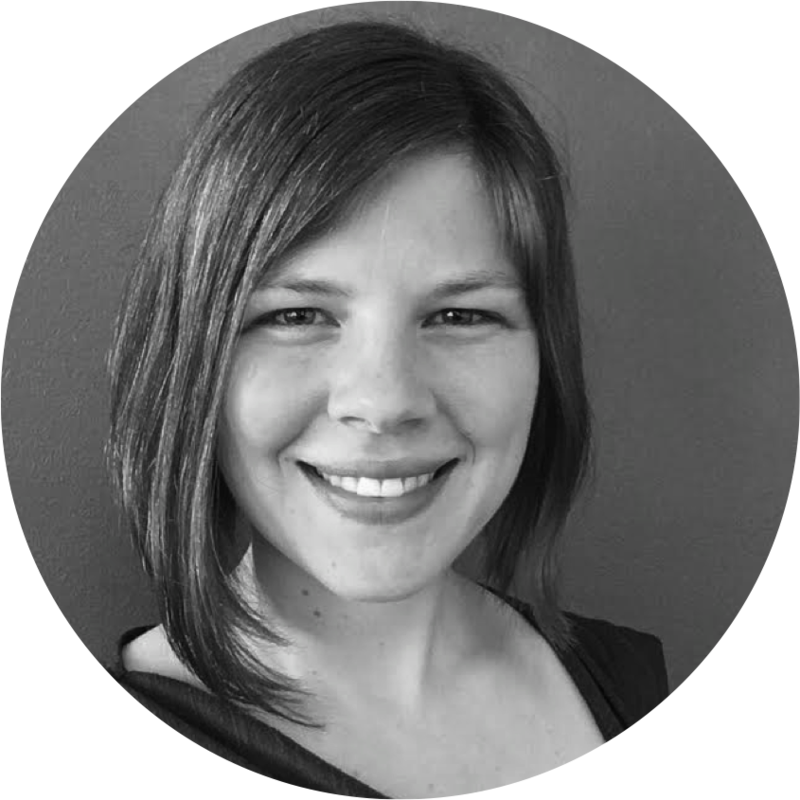 Karoline has an MA in Arts and Cultural Management from Saint Mary's University of Minnesota. Having recently returned to Minnesota after a few years in Seattle, she is excited to be working for MESPA and rediscovering the area with her family.